this looks so awesome. 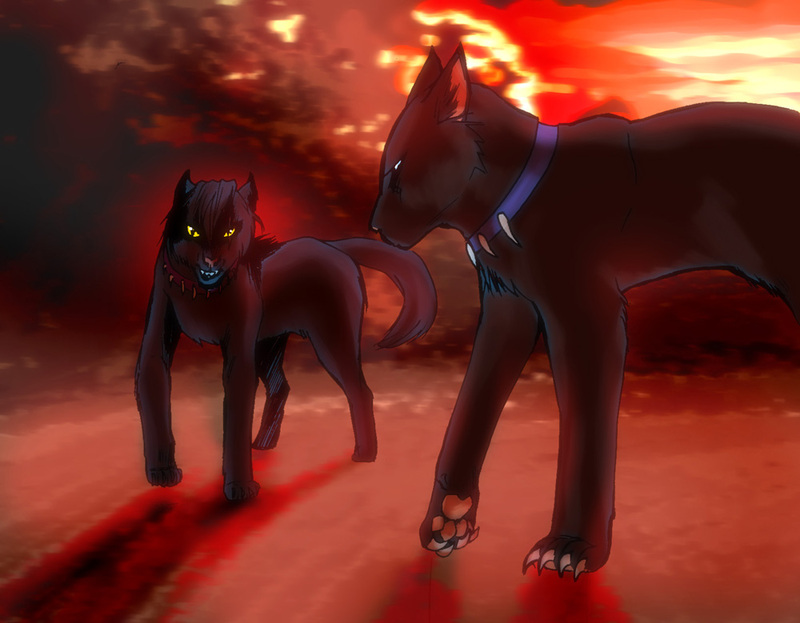 I love the background and Scourge and Blackhearts poses. they look so evil and awesome. I didn't mind the wait . Love the colors!!! XD Red and black is one of the best color combos evah!!! !